Zakhilwal and lodged Pakistan’s strong protest over the shahadat of Major Ali Jawad Khan. forces in the last few days with a view to disrupt the construction works aimed at strengthening effective border management. construction works being undertaken by Pakistan were violation of the agreements and understandings reached between the two countries. during the meetings held last month. 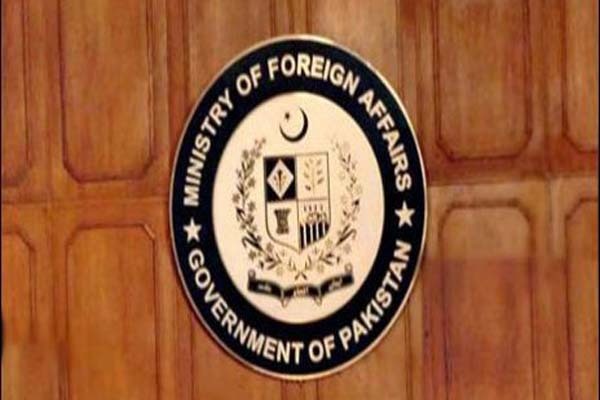 strengthening mutual security and checking infiltration of terrorists and militants, the Foreign Secretary emphasized the need for resolving the issue through constructive engagement.